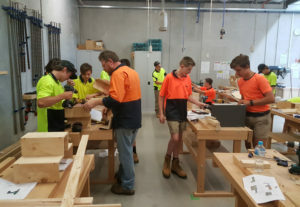 During Year 10 students get a taste of the five different trades that Ranges TEC offers as well a Sport and Recreation Taster. These Tasters give students a firsthand introductory experience of what working in that trade is like. As they undertake practical projects they are taught Work Related Skills (WRS) and Numeracy. Both WRS and Numeracy are components of the VCAL and are integrated within the Tasters. The beauty of this is that it make sense to hands-on learners. They run approximately one day a week in a 10 week Transition. This is long enough to give a good taste and keeps the year dynamic. Tasters help students see what trades they like and have an aptitude for. Also, they teach students transferable skills making them more adaptable in our changing world. Service projects are another real life learning platform where student go into the community and take on meaningful projects that meet a community need. The main VCAL strands integrated through the Service Projects are Literacy and Personal Development Skills (PDS). An example of a Service Project that Ranges TEC has done was working with Melba Services. Firstly students went to Melba Services and learnt about what it is like to live with a significant disability. Then some practical needs were identified that our students could design (numeracy) and build (WRS) a solution for. The students then had to design their solution, write a formal proposal (Literacy) and make a presentation (Oracy) to the staff at Melba Services. The staff chose the design that they believed to be the best and this was built. As we built Melba clients helped us and we worked together (PDS). 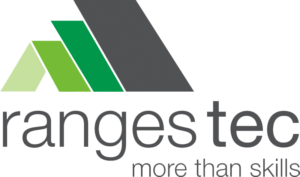 For the last two year Ranges TEC has won VCAL Awards from the Victorian Curriculum and Assessment Authority. This is State recognition for the quality of Ranges TEC’s Service Projects. While much of our program is integrated we still have Numeracy and Literacy specific classes. These are scheduled in the morning, while practical classes are in the afternoon. This is very suited to very hands-on learners. 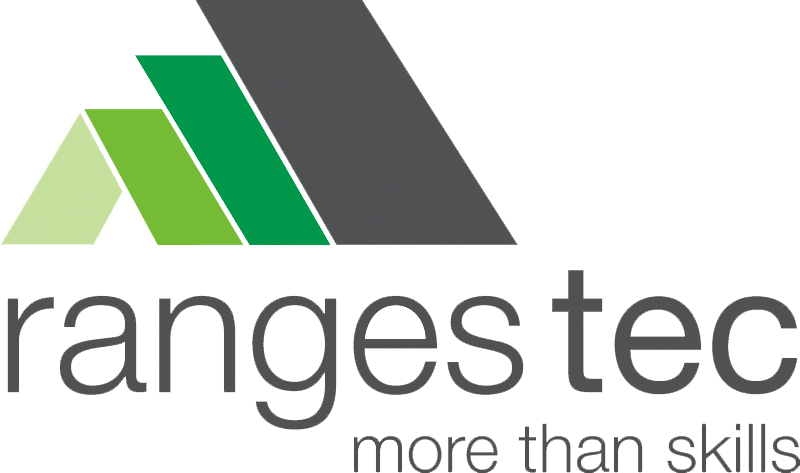 An important part of the Ranges TEC year 10 program is work placement. It gives students a firsthand experience of “real work”. There are four blocks of work placement throughout the year so students can experience different trades and work environments. This time, actively supported by staff, is clearly linked to school learning outcomes and provides many opportunities for student assessment. There are two different personal development classes in Year 10. The boys take on The Rite Journey (TRJ) where they explore four main areas, Who am I really? How do I get on with others? Is there something more? What is my purpose? The girls meet together for “Tradie Ladies”, where the girls explore similar issues as well as what it’s like as a female tradie. The class sizes are small and offer a highly supportive environment to help students as they transition to adulthood. Accredited Certificates – White Card, Level 1 First Aid and Safe Food Handling Skills. Strength Training – Throughout the year students build physical strength with a weekly gym training program at the Lilydale Squash and Fitness Centre.